The Glucose Blood Test is used to assess the levels of glucose in blood. 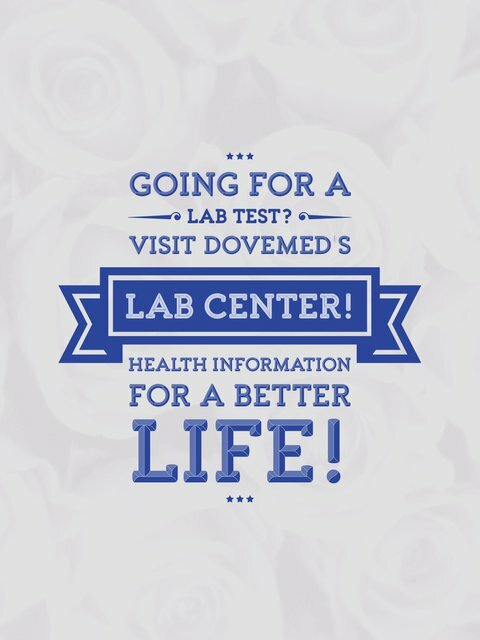 It is used to diagnose diabetes, cancers, and other metabolic disorders. 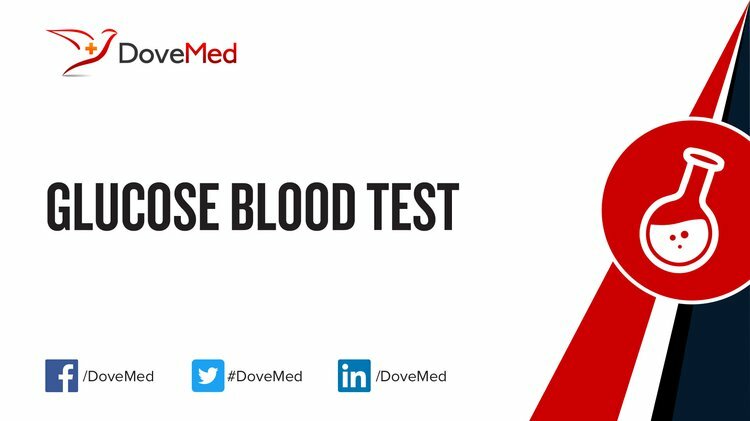 What are the Clinical Indications for performing the Glucose Blood Test? How is the Specimen Collected for Glucose Blood Test? Preparation required: No preparation is required for a random Glucose Blood Test. However, for fasting blood glucose levels, 12-hour fasting is usually recommended. The healthcare provider will recommend the duration of fasting depending on each individual health situation. What is the Significance of the Glucose Blood Test Result?